Lipstick Week Day 3 — Plums! 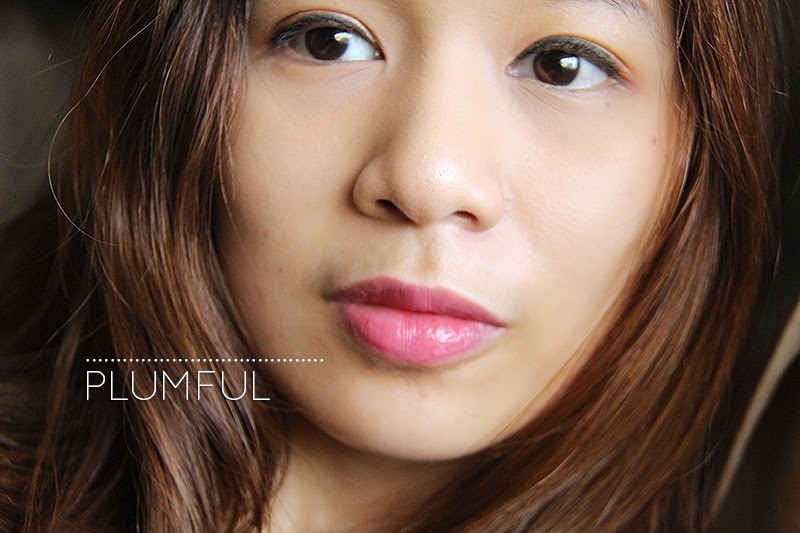 Continuing my lipstick week with two of my plums from MAC — Plumful and Craving (review). 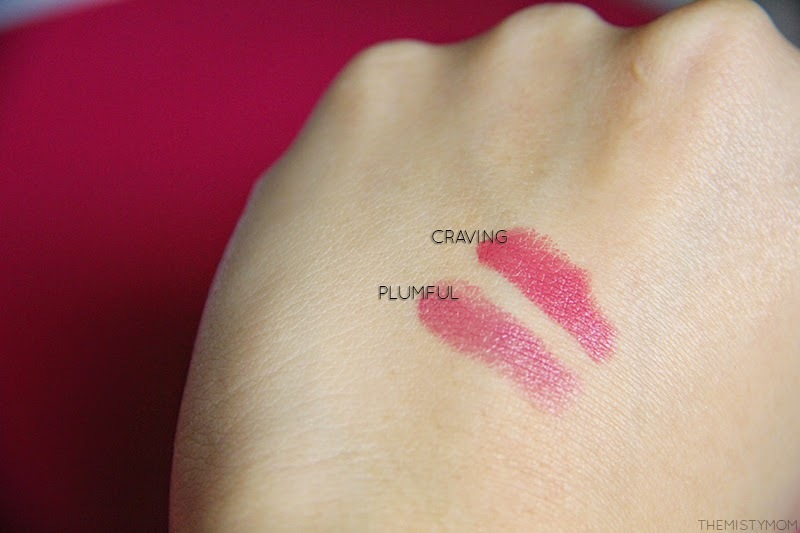 I’ve done a review on Craving but I can’t believe I hadn’t done one for Plumful, which as you can see in the photo above has been quite reached for as compared to my other lipsticks. In the tubes, they look quite similar but upon application, there is a stark difference between the two. So upon swatching, we see here that Plumful goes on sheer as compared to the very opaque and creamy finish of Craving. Plumful is Lustre and goes on like a lip balm with a pop of color while Craving is an Amplified Cream that’s highly pigmented and goes on smooth on the lips. Over time, I find Craving drying though. But Plumful, oh wonderful Plumful, feels actually hydrating on the lips. I love wearing it for how it makes my lips feel, it’s just a bonus that I also love the color. These two aren’t what you call ‘true plums’ — Plumful is of pinky-plum while Craving is more of a toned-down raspberry-plum. When I need to wear a step back from red, I go with Craving. Both these colors also serve as a foot-dip into the deeper plums such as Rebel. What’s your favorite PLUM lipstick? Previous Post Lipstick Week Day 2 — Nudes! Next Post Lipstick Week Day 4 — Reds! At first, it looks really smooth and creamy but throughout the day, my lips get so dry they crack :'( I have dry lips to begin with but this aggravates it. Nope, it’s still available.Actually I just got House Wine today at MAC Shangri-la Plaza 🙂 It’s a good toned down red color. Oooh thanks Chel! Now I’m more curious. Thanks for the tip. I’m so tempted to get Plumful. It’s such a gorgeous colour and it looks great on so many people! 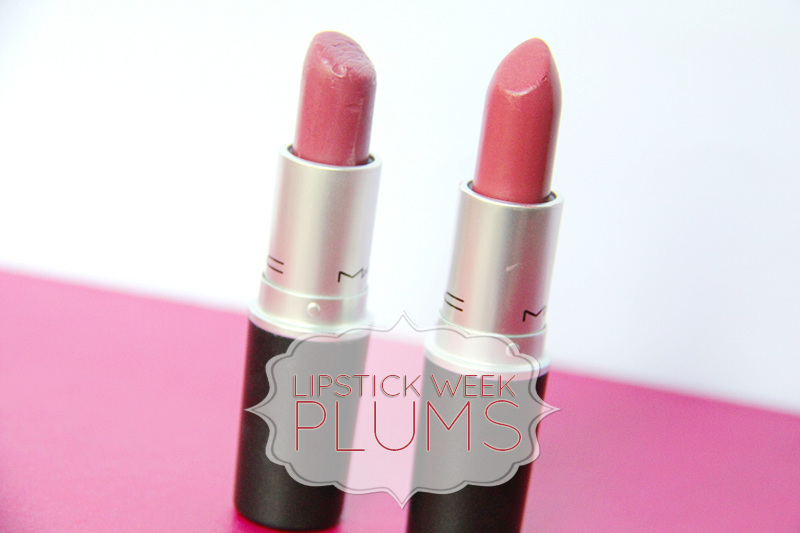 I love Plumful – it’s currently sitting right at the top of my lipstick wants! Gorgeous shades! 😀 You look lovely. Both of them look super pretty on you. Plumful just looks so natural. PS: I love you blog design. You always seem to have something new that I haven’t seen before. Like the thing where commenters faces go slide in and out.